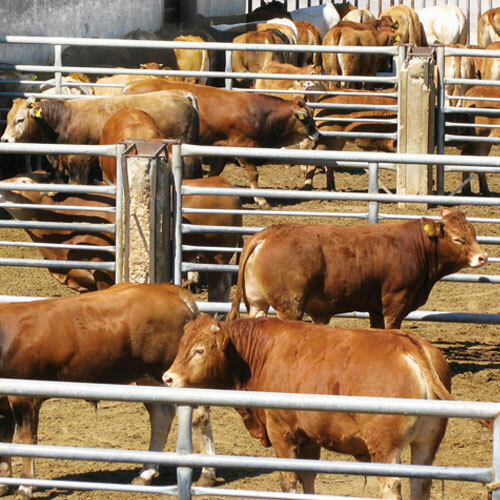 Our story begins in the early 1960s, when Giovanni Spadola starts to deal in the trade of live animals. 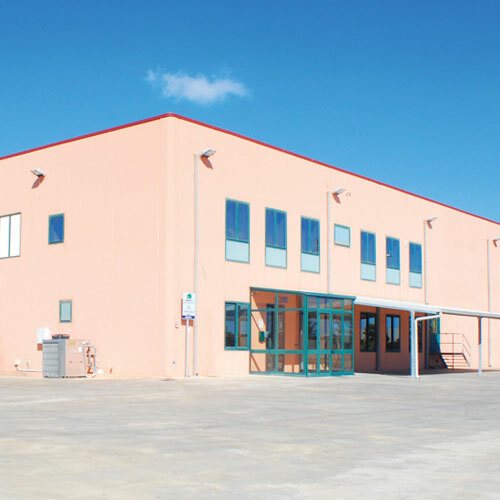 In 1979 the company “Imbove di Caccamo &C snc” opens. 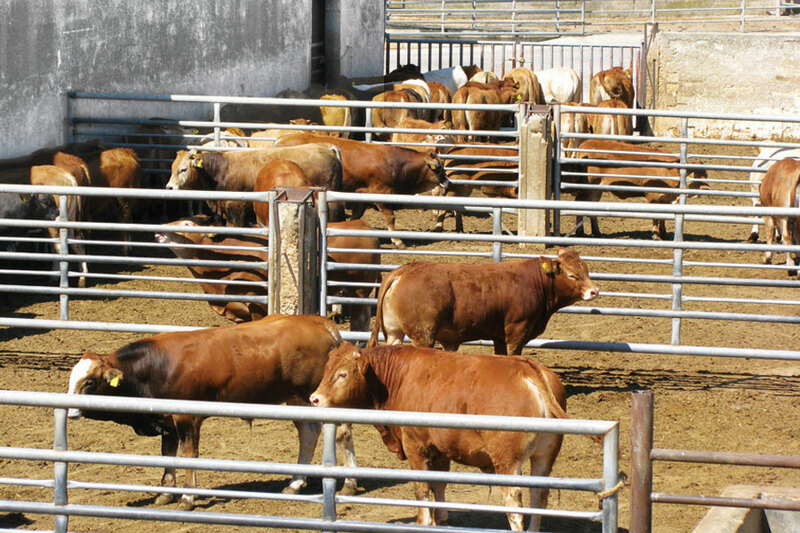 In 1986 he starts to raise cattle, destined for slaughter and marketing. 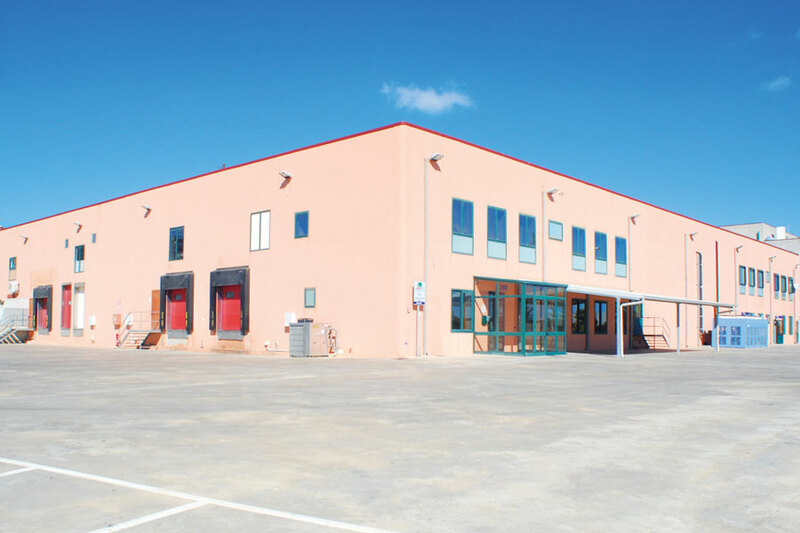 1997 sees the birth of the company "Spadola & Figli srl", made up of its founder Giovanni, his wife Giorgia and children Giorgio, Franco and Maria Teresa. 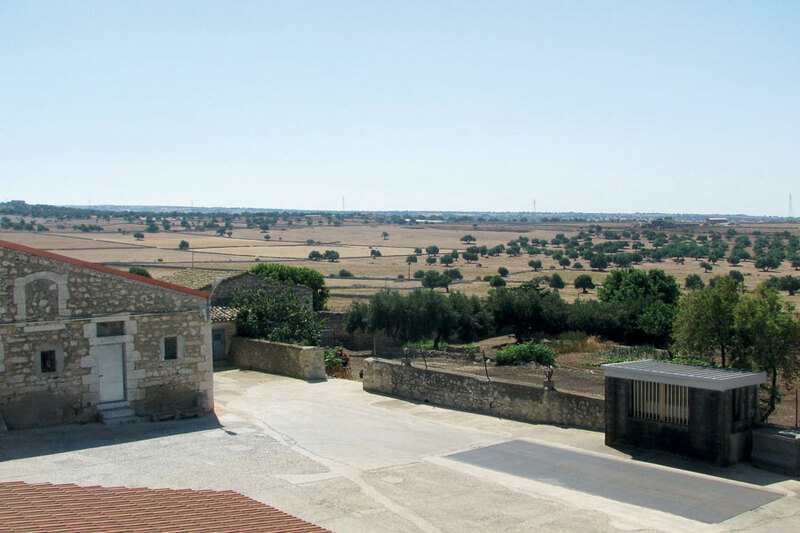 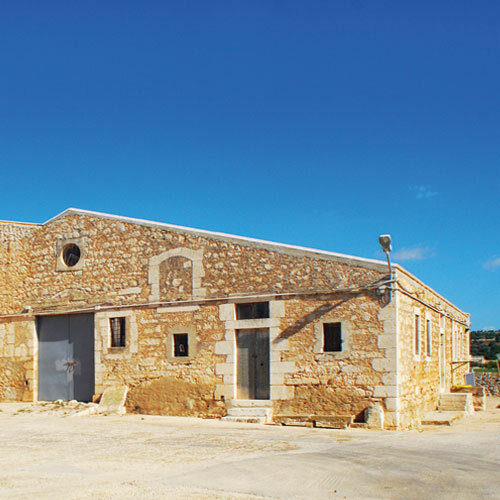 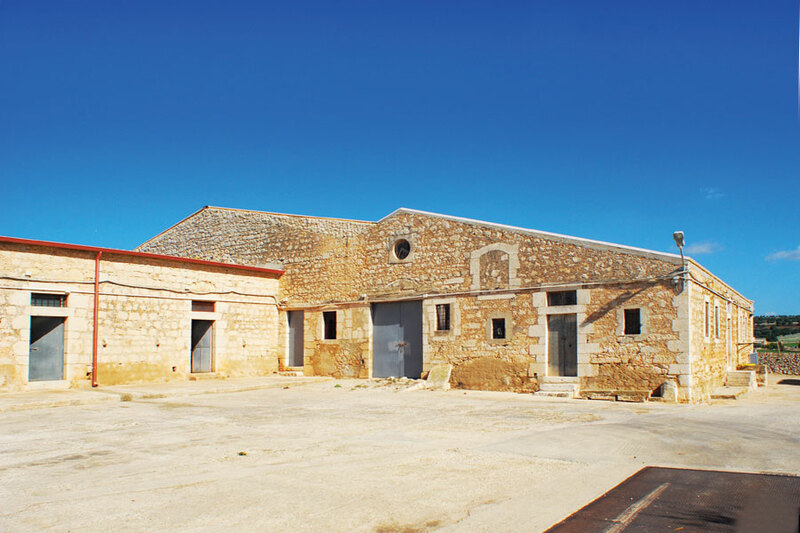 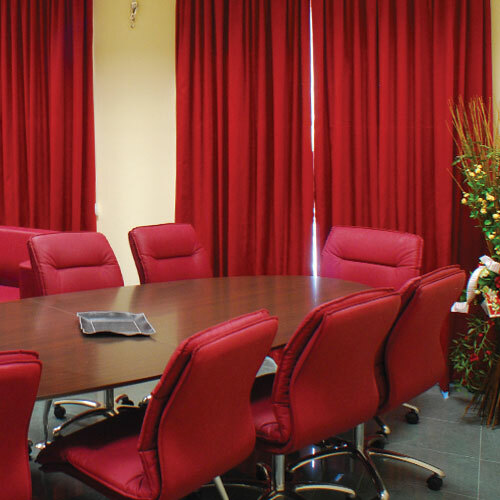 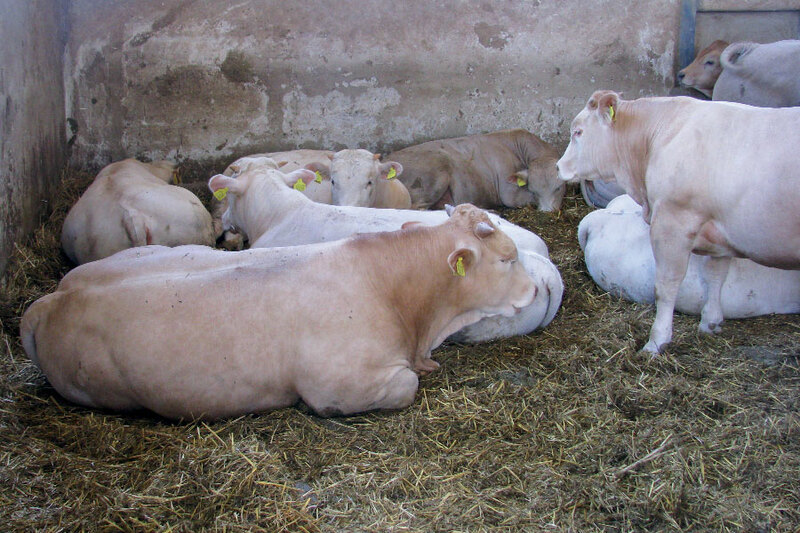 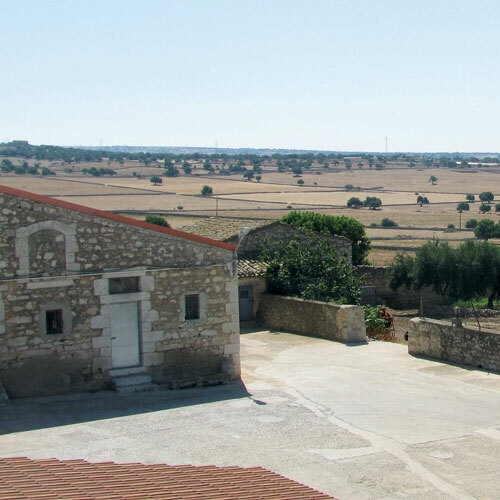 In 2001 the company relocates to its new farm and factory and becomes part of a cooperative society concerning itself with the communal abattoir in the town of Ragusa, thus embarking also in the slaughter sector. 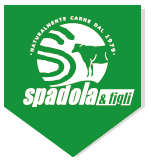 This enables Spadola & Figli to have control of the entire production chain, from breeding to marketing. 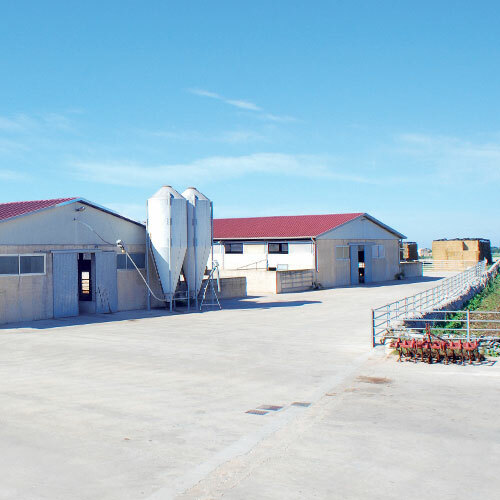 Furthermore, the facility a3llowed him to enter a new market, the slaughter and marketing of cattle, and this will enable him to reach new markets such as France, Germany and Holland. 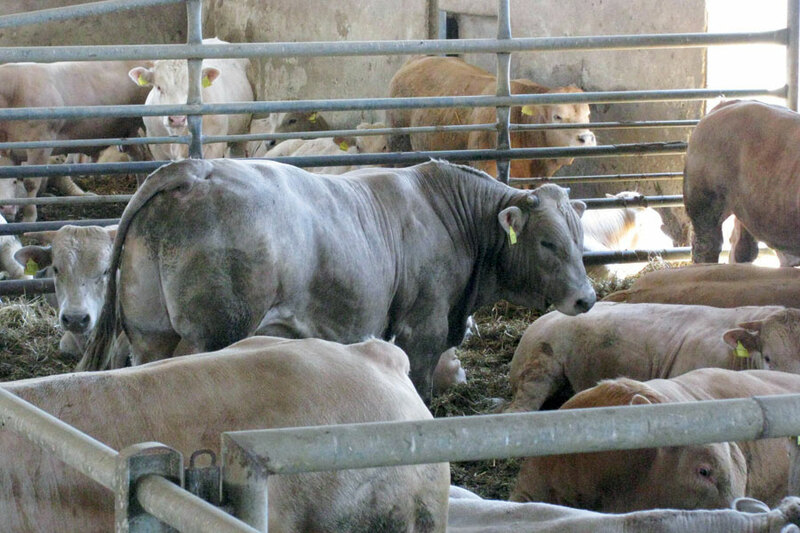 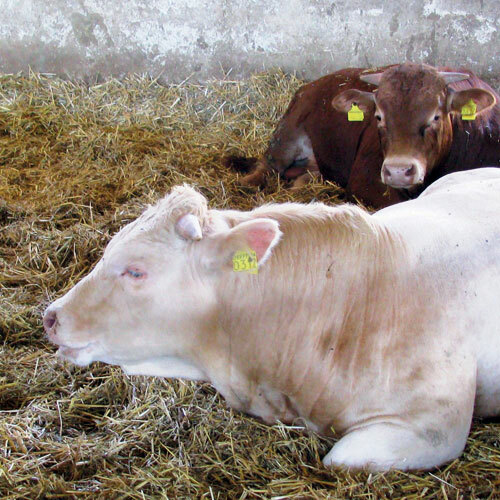 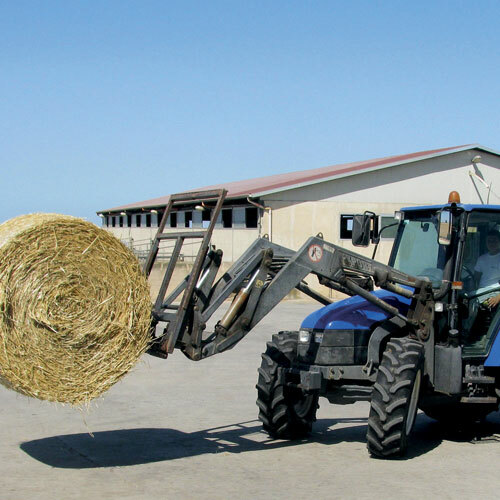 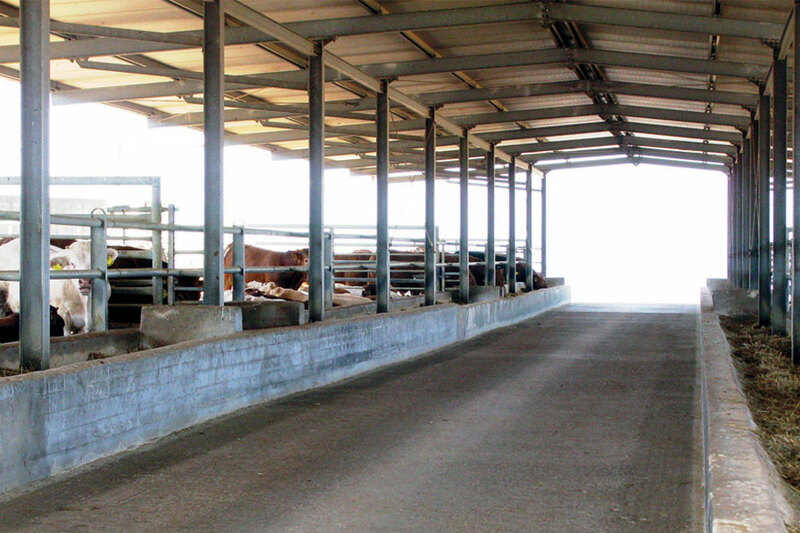 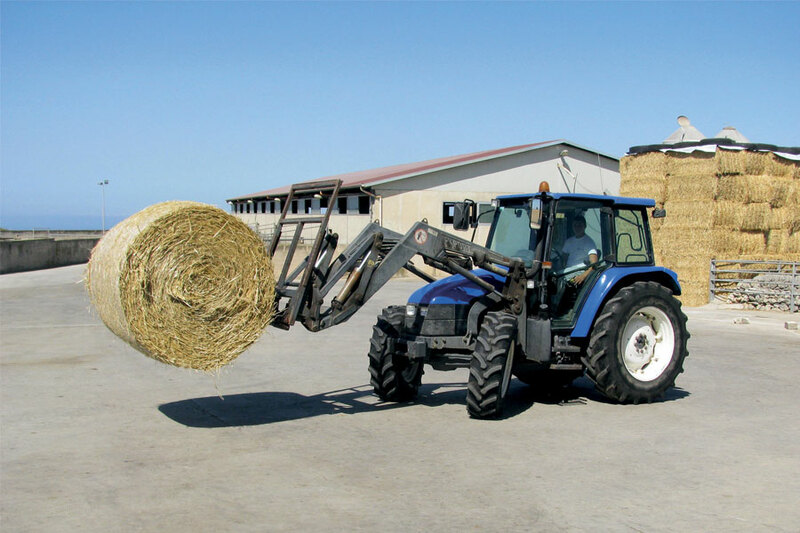 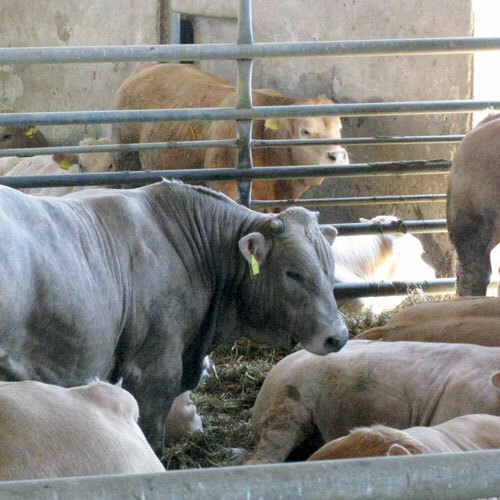 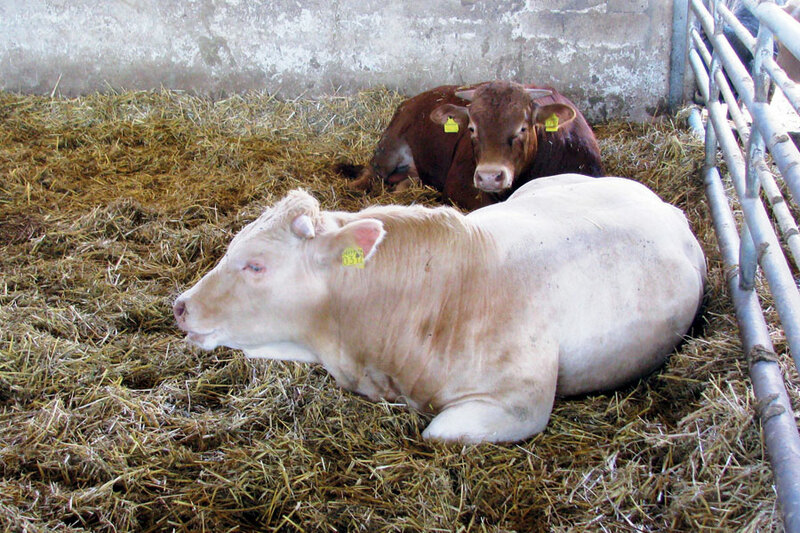 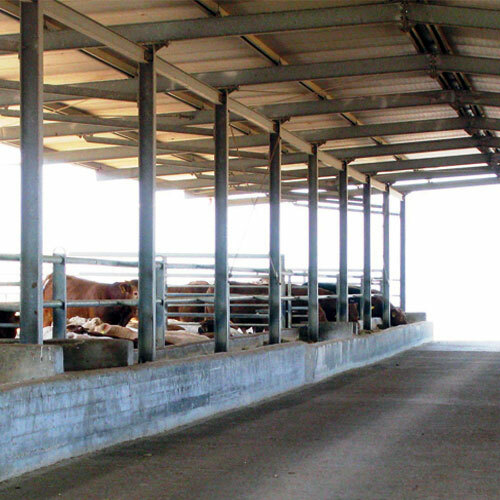 In 2006 a state-of-the-art abattoir was built, the largest in productive capacity in Sicily. 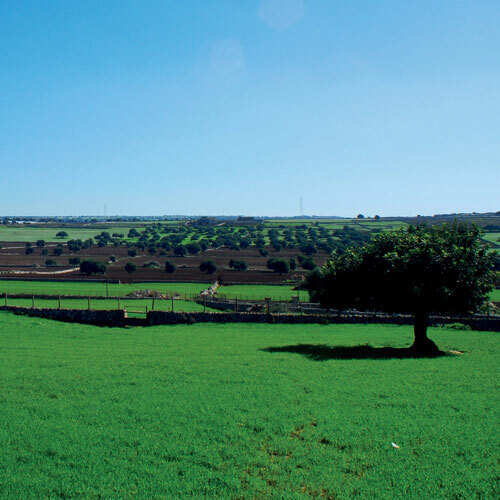 Our mission is to produce healthy, wholesome meat, contributing to the balanced development of our territory, the needs of our clients, and ensure our collaborators the certainty of a better future. 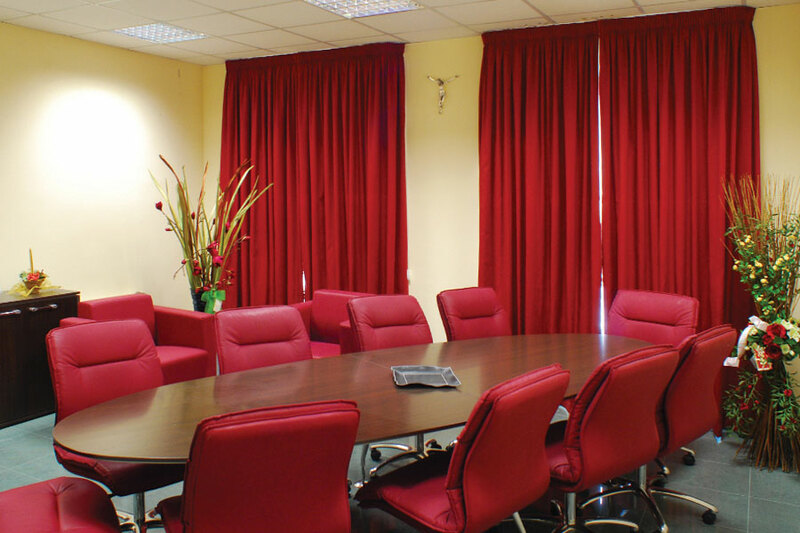 The satisfaction derived from the work we carry out adds quality to the product we offer. 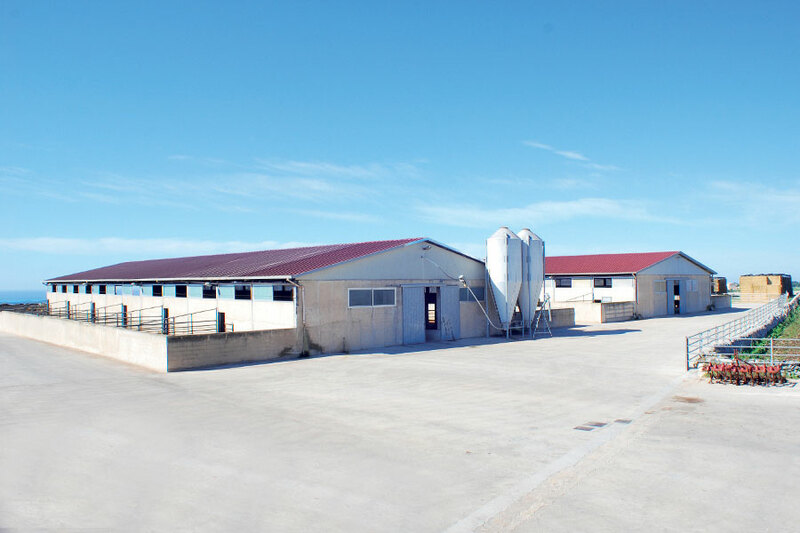 Moreover, thanks to the meticulous control systems, we ensure that the meat you eat is always the best, the most genuine and the safest for your health and for a well-balanced diet. 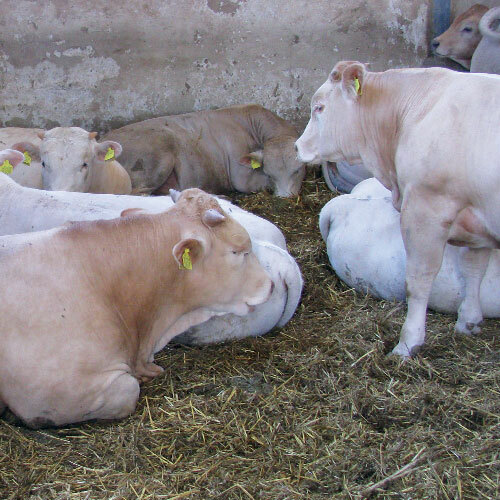 We pay special attention to food safety and genuineness of our meat by watching over the entire production chain, from raising our livestock to the finished product on your table, thus guaranteeing maximum traceability and transparency.